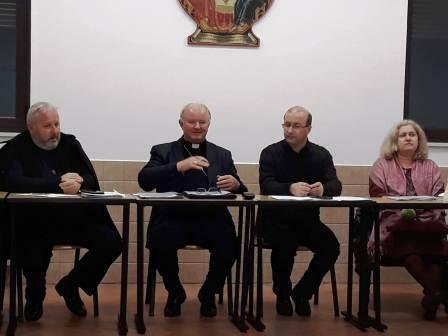 In November, from the 23rd till the 25th, at Ciofliceni, in a monastic context, 20 km away from Bucharest, there took place the national meeting of Romanian Catholic Teachers. 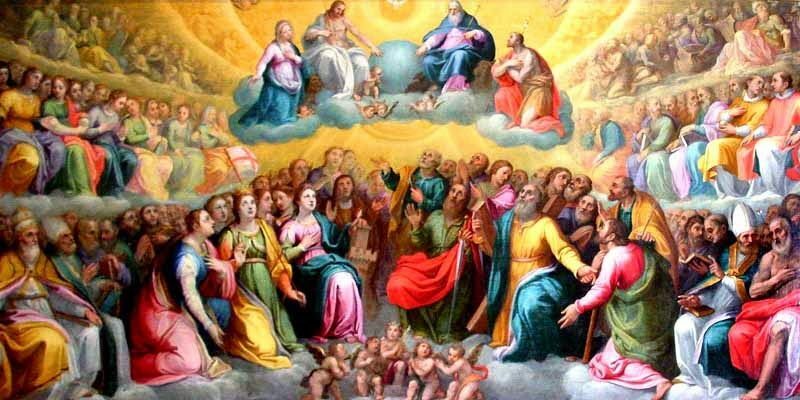 There were representatives of various schools, be them Catholic of Latin or of Oriental rite, heads and representatives of the Catholic Bishops. 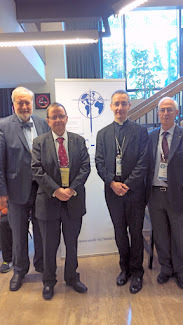 The meeting was led by Bishop Aurel Percă, the Responsible for Catholic Education in Romania, on behalf of Romanian Conference of Catholic Bishops. 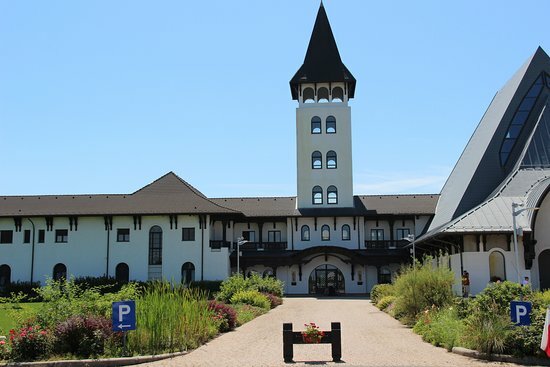 The UMEC/WUCT referent for Romania and Eastern Europe, fr. Adrian Podar was invited to talk about the World Union of Catholic Teachers. The invitee spoke about different opportunities offered by the union. 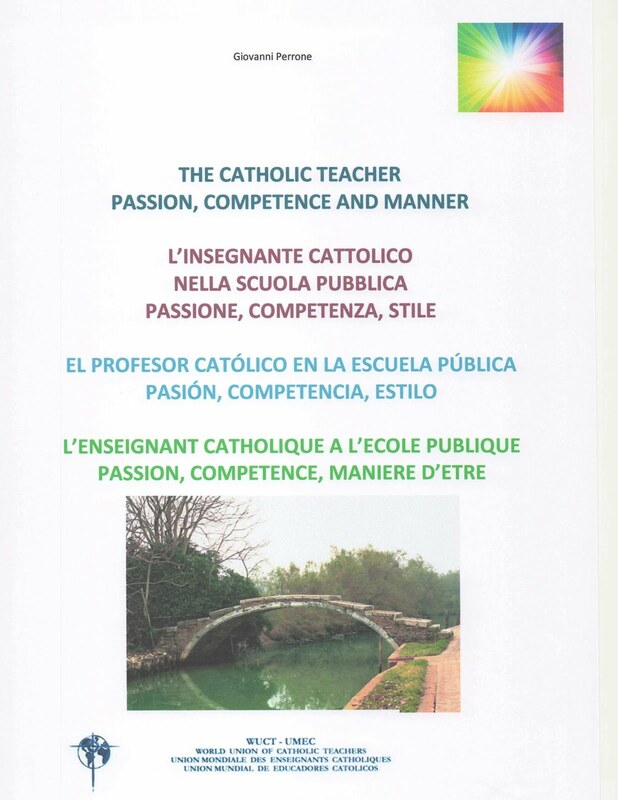 The Catholic teachers were given information about the possibility to participate at symposiums, to publish special articles, to set up partnerships in various parts of the world, to receive a membership certificate, to get financial support for professional teachers' development and last, but not least, visibility at an international level. At the meeting, there were also participants who represented the Ministry of Education. Fr. 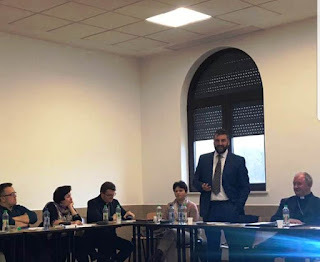 Adrian Podar also spoke about General Assemblies that took place in London, Oradea and Rome and asked the teachers to introduce the UMEC/WUCT to their fellow teachers and to all Catholic teachers that might be interested becoming members. Dal 23 al 25 novembre, a Ciofliceni, in un convento, a 20 km da Bucarest, si è svolto l'incontro nazionale degli insegnanti cattolici della Romania. C'erano rappresentanti di varie scuole, cattolici di rito latino e di rito orientale, vescovi o loro rappresentanti. Erano presenti anche i rapperesentanti del Ministero dell’Educazione. 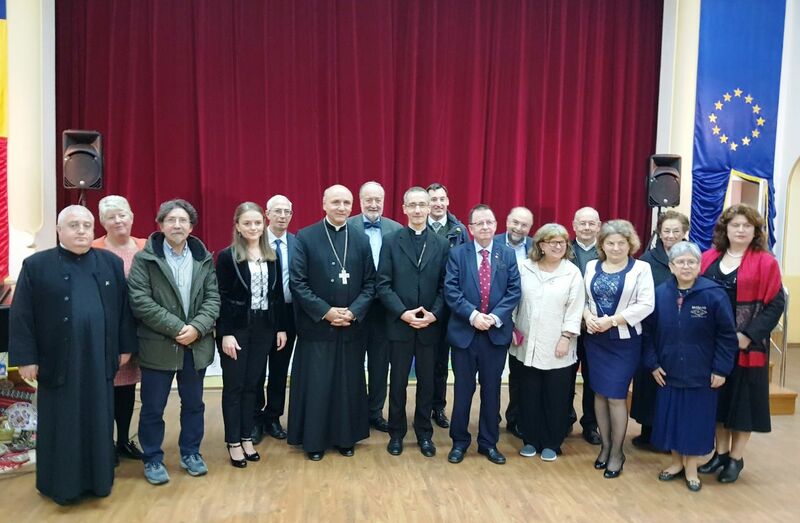 L'incontro è stato guidato dal vescovo Aurel Percă, responsabile per l'educazione cattolica in Romania, a nome della Conferenza dei Vescovi Cattolici da Romania. Il delegato dell’UMEC/WUCT, p. Adrian Podar è stato invitato a parlare dell’Unione. 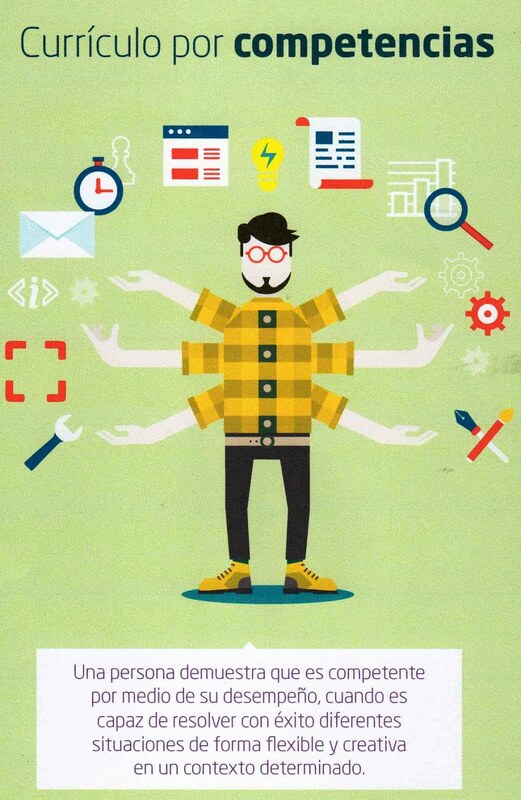 Ha evidenziato le diverse opportunità offerte dall'appartenenza all’Unione. Fare parte dell’UMEC-WUCT vuol dire entrare in relazione con insegnanti di tutto il mondo, scambiarsi esperienze, crescere insieme come educatori cattolici che testimoniano i valori del Vangelo ovunque operano. Agli insegnanti cattolici sono state fornite informazioni sulla possibilità di partecipare a convegni, pubblicare articoli speciali, collaborare in varie parti del mondo, ricevere un certificato di adesione, ottenere un sostegno finanziario per lo sviluppo professionale degli insegnanti e, ultimo ma non meno importante, visibilità a livello internazionale. Padre Adrian Podar ha anche parlato dei Convegni che si sono svolti in questi ultimi anni a Londra, Oradea e Roma e ha chiesto agli insegnanti di fare conoscere l’UMEC/WUCT ai loro colleghi insegnanti e a tutti gli insegnanti cattolici che potrebbero essere interesati a diventarne membri. 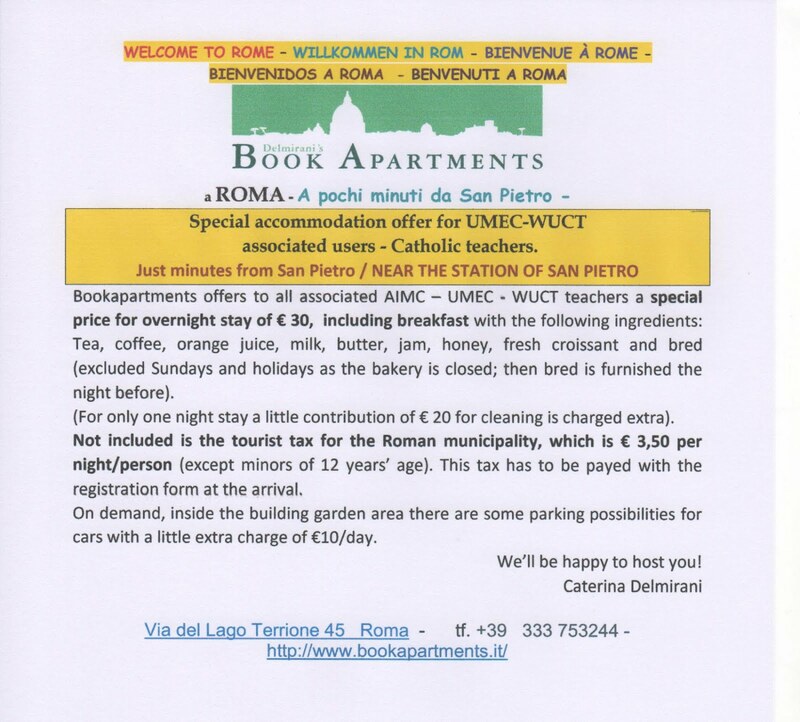 Rome from 9 to 11 November. 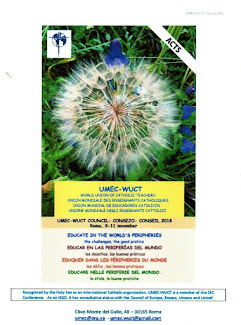 The UMEC-WUCT, founded in 1951, is an international Catholic organization recognized by the Holy See. It is a member of the OIC (Organizations Internationales Catholiques). As an NGO, it has a consultative role in the Council of Europe, Ecosoc, Unesco and Unicef. 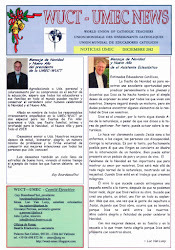 UMEC/WUCT interacts with various institutions, including the OIEC (International Catholic Schools Organization), with CIEC (Confederación Interamericana de Educación Católica), with the Pontifical Scholas Occurrentes Foundation, with the BICE (Bureau International Catholique de l’Enfance). 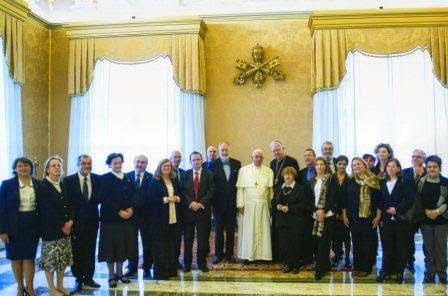 Teacher Unions, universities, schools and teachers who wish to work in institutions and society in the light of the teachings of the Gospel and the Magisterium may become members of the UMEC/WUCT. The Council is an annual event in which the journey of the Union is evaluated and redesigned; it is also a good opportunity to discuss current educational and social issues. Representatives from Argentina, Belgium, Burundi, the Republic of Congo, the Democratic Republic of the Congo, the Philippines, Germany, Italy, the Netherlands, the United Kingdom, Romania and Hungary participated. 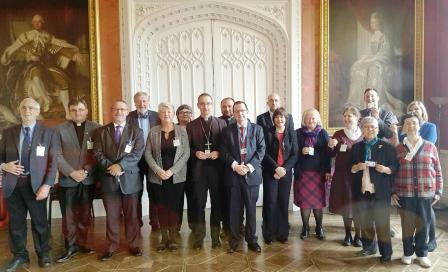 The meeting was presided over and animated by the President, Guy Bourdeahud'hui, and the Ecclesiastical Assistant, Monsignor Vincent Dollmann (Archbishop of Cambrai). 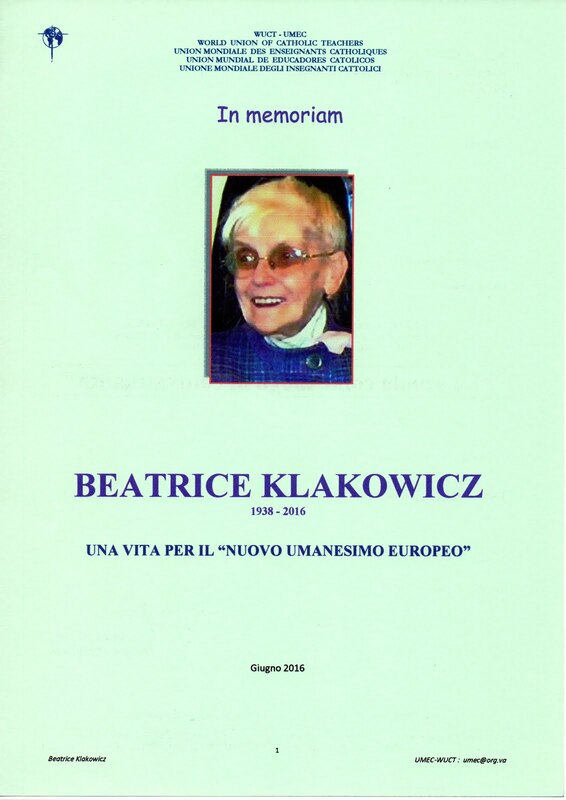 The Ecclesiastical Assistant inaugurated the work by inviting to prayer and asking for reflection on the testimony given by the Christian educator in any environment where they work. In the welcoming speech, the President thanked those present and highlighted the progress made by the Union in recent years, a path enriched by the entry of new institutions and young members. This, he said, is a premise for a better service to the Church and society, to teachers and schools. This year's theme referred to Pope Francis’ invitation: "Educating in the peripheries of the world. Challenges and good practices ". The Dean of the Faculty of Educational Sciences of the Salesian Pontifical University, fr. Mario Llanos, has chosen as a title to his presentation (full of social and pedagogical reflections as well as proposals): "Educating In-From-Towards The Peripheries". It was a magisterial intervention, an invitation to love the suburbs because they are a source of future regeneration. In fact, he concluded his speech: "At the basis of a new educational perspective in these areas is the conviction that discovers the greatness of love for the peripheries and the consideration of these as a source for the future. The suburbs speak about the concrete reality of problems (unemployment, crime, remoteness of institutions...) that in other areas are discussed in abstract form. We must always remember, on the basis of the acquired conscience, continuing with the study, to understand the periphery, what are the feelings and the experience of young people in the suburbs are in order to determine effective educational interventions". Interventions of professors from various continents followed. They illustrated the challenges and good practices of the realities in which they operate: Mary Lappin of the Glasgow University; Adrian Podar of the Greek-Catholic High School Oradea; Emmanuel Banywesize of the University of Lubumbashi - Congo; Clarita Carillo of the University of Manila; José M. Del Corral, from Buenos Aires, president of Scholas Occurrentes. The debate was enriched by various interventions: fr. Alberto Kabuge, provincial of the Salesians of the Congo; Hector Rigaldo of Argentina, Justine Ndayisaba of Burundi, Belen Tangco of the Philippines, Gertrud Rieger of Germany, Elizabeth Boddens of Holland, John Nish of the United Kingdom and Peter Bodo from Hungary. 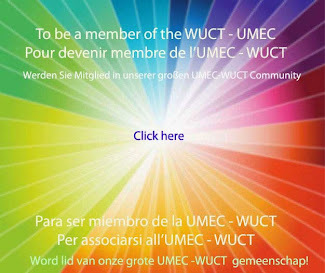 The annual report of the Union was presented by the Secretary-General, Giovanni Perrone, who, in illustrating the life of the Union, highlighted its characteristics: "The pillars of the UMEC-WUCT are values, skills, relationships, human and professional solidarity, at the service of the integral formation of every person and of the institutions". Regarding solidarity projects, the secretary listed the initiatives meant to support educational projects carried out in suburban environments of Argentina, Congo, Philippines, Romania, South Sudan, Hungary and Tanzania. This support was made possible thanks to the contribution of the Papal Foundation and some institutions part of the UMEC-WUCT. Professor John Lydon, Treasurer of the UMEC-WUCT, presented the final balance and the budget. The Council approved some amendments to the Statute (which will be sent to the Pontifical Dicastery for Laity, Family and Life for final approval). During the meeting the Prefect of the Congregation for Catholic Education, Cardinal Giuseppe Versaldi, intervened. His Eminence expressed appreciation for the activities and results of the UMEC-WUCT and illustrated the work of the Congregation. He also had a friendly talk with the participants in the Council. The President of the Italian Republic, Sergio Mattarella, sent a message of greeting and good wishes. At the end of the work, the participants went to St Peter's Square to participate in the recitation of the Angelus of the Supreme Pontiff. They wholeheartedly welcomed the greeting addressed to them by Pope Francis.
" 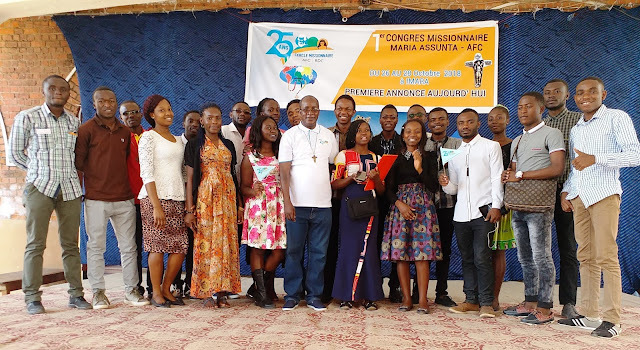 Le 28 Octobre 2018 à Lubumbashi, le Cercle Missionnaire a célébré 25 ans de la mission des jeunes par les jeunes et pour les jeunes. Ce congrès s'est tenu sous le thème de la première annonce aujourd'hui. Les jeunes ont compris qu'ils sont appelés à annoncer la Bonne Nouvelle de Jésus par leur témoignage dans le quotidien tut en suivant les recommandations de. du dicastère des mission salésiennes. Pendant la messe un nouveau comité des jeunes a été installé pour un mandat des deux ans. Que Dieu bénisse ces jeunes qui se donnent pour la mission. 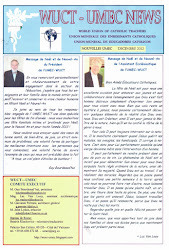 Dans l’Esprit les saints sont authentifiés. Philippines. 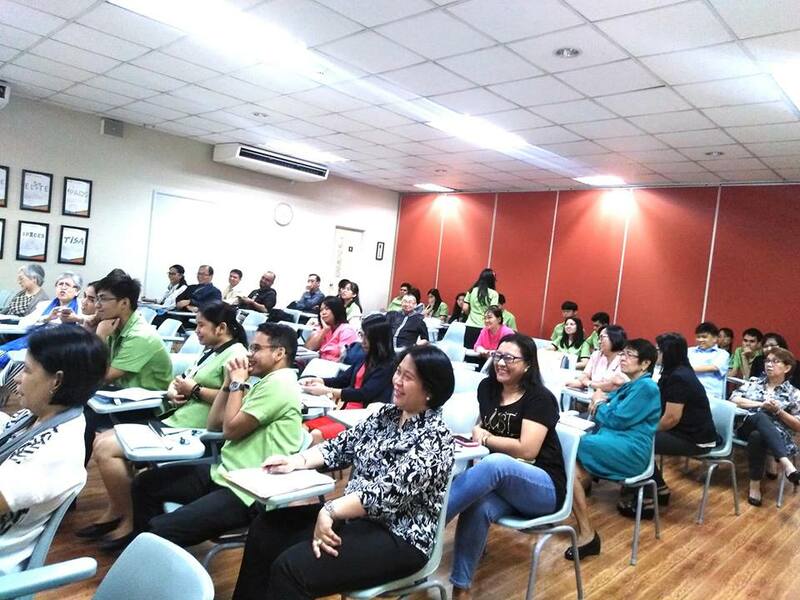 Conference des Enseignants Catholiques de Philippines ( CTGP) le 13 de Septembre, 2018, Universite de Santo Tomas, Manille. The CTGP Conference Panel of Reactors was composed of Dean Clotilde Arcangel, Dr.Dakila Espiritu,Ms. Marietta Caballero, andRetired School Supervisor Petronila Garcia. The National Conference of the Catholic Teachers’ Guild of the Philippines (CTGP) was held on September 13, 2018 at the Dean Lourdes Custodio Hall, UST College of Education. It commenced with a Holy Mass at 9:00 am., presided over by the CTGP Ecclesiastical Moderator, Rev. Fr. Maximo Gatela, OP. He underscored the vital role of teachers in helping shape the vision and future of students through sheer sacrifice in upholding competence, quality education, and Christ-centred compassion. Dr. Evelyn Songco, CTGP Vice-President, gave the Opening Remarks at the Conference proper. 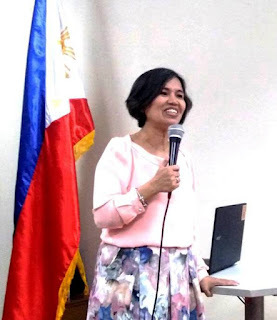 Dr. Marielyn Quintana, CTGP National Secretary, gave a slide presentation on the Catholic Teachers’ Guild of the Philippines, and introduced the Keynote Speaker. Dr. Pilar Romero, Dean of the College of Education, University of Santo Tomas (UST), delivered the Keynote Address on the theme, “ Challenges of the Teachers in the New Curriculum “. The participants were teachers and professors from private and public schools. The Dean of the UST College of Fine Arts and Design, Dr. Christie Que, as well as the Education Program Supervisor of the Schools Division of Quezon City, Ms. Marietta Caballero, graced the Conference. Rev. Fr. Maximo Gatela, OP, awarded the Certificates of Appreciation and Certificates of Participation to members/ participants. 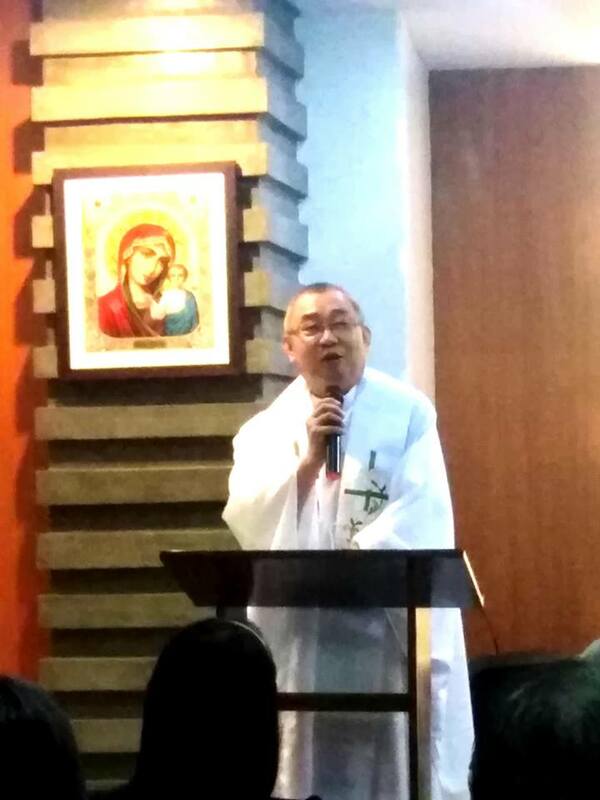 He was assisted by Dr. Belén L. Tangco, OP, CTGP President, who delivered the Closing Address. She thanked everyone for gracious participation, especially the UST Institute of Religion for great support. She conveyed words of thanks to the Keynote Speaker, Dr. Pilar Romero, and the College of Education Regent, Rev. Fr. Winston Cabading, OP. for their generous accommodation. The next Conference to be held in February 2019 will be Keynoted by Prof. Dr. Clarita Carillo, former Vice-Rector for Academic Affairs, UST and currently Assistant to the Rector for Planning & Quality Management.